Our landscape maintenance services offer customers pleasing results completed on time and on budget. We use the high quality products for lasting results and of course all of are equipment and personnel are insured, so you can rest assured that we have you covered. Our office staff is available to answer questions or schedule services for you when you call. Many properties in the area have beautifully landscaped spaces which include lawns, trees, and shrubs as well as flower beds. Keeping all these spaces looking good and in good health all year is a huge chore. Here at Wellspring Landscape Services we have been providing commercial and residential property owners high quality, customized landscape maintenance solutions since 2009 and we have the expertise, skill and resources to provide excellent shrub and flower bed maintenance services based on your specific needs. It is great to have landscaping that requires minimal maintenance. However, your investment and beautiful landscape can quickly disappear if not consistently maintained. Wellspring Landscape Services can help. Through proper weeding and mulching, you can extend the life of your plants, require less overall maintenance, and save money in the long run. Add seasonal color and inspiration to your garden or landscape setting. Summer annuals can add a vibrant display to perennial borders and terrace containers. Using our horticultural expertise, we will work with you to select the perfect palette of container and border plantings that fit your personality and home style for every season. Many gardens are designed with seasonal plantings in mind. We strive to complement the existing landscape with fresh perennials and annuals that will flourish with little care and abundant seasonal enjoyment. Shrub and Hedge Trimming and Mowing the yard is only half the challenge. Bushes that are not consistently maintained hurt the appearance of even the best-kept property. We will leave your bushes looking beautiful and designed just how you like. 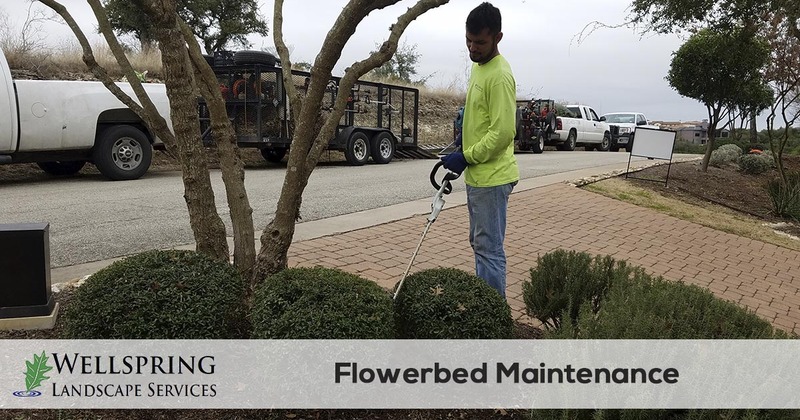 When homeowners and businesses need flowerbed maintenance and other landscape maintenance services in the Austin, Bee Cave, Lakewood, Rollingwood, and Westlake Texas area they call Wellspring Landscape Services. 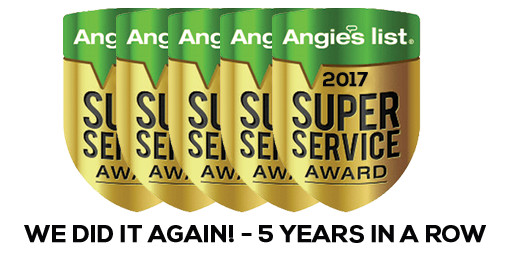 We have a simple no-hassle estimate process and make it easy to schedule services. 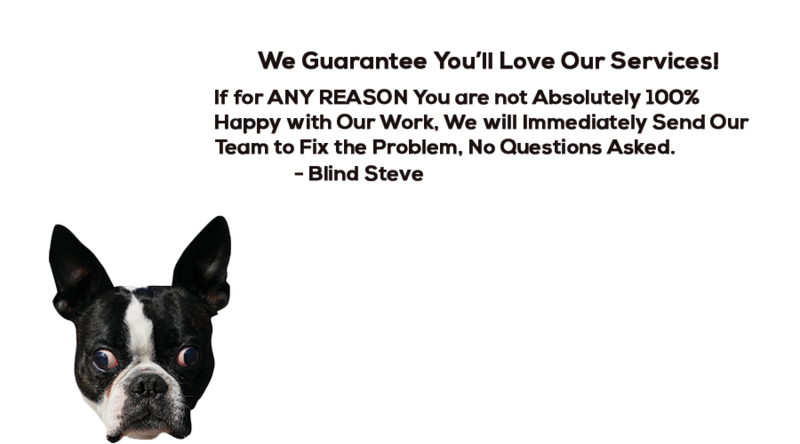 Request your free quote today!